I just finished building a built-in baseball wall that displays 975 cubed baseballs that my sons and I caught at MLB games between 2006-2019. Roughly 20 games into the season, which dumpster fires do you believe in? GALLO HIT A SAC FLY! [Adler] Jake Arrieta on Bryce Harper getting ejected from the dugout: "We need him in right field. I don't care how bad [the umpire] is. I need him in right field. I need him at the plate. And he wasn't there." In 2017, Joey Gallo had 94 hits. 40% of them were HR's. Goodwin ties it up in the bottom of the 12th against Chapman, Cozart gets injured on the bases with no more position players on the bench. [Cassavell] Fernando Tatis Jr. is a 20-year-old with a 10-game hitting streak. The last 6 dudes to do that: Juan Soto. Ronald Acuña, Ozzie Albies, Bryce Harper, Manny Machado, Mike Trout. Why is MVP Baseball 2005 so expensive for the PC? [Yankees PR] The Yankees today signed INF Brad Miller to a minor league contract. Angels forfeit DH due to injury, 32 year old Peter Bourjos is making his first career infield appearance. [Rosenthal] #RedSox right-hander Nathan Eovaldi will undergo surgery tomorrow to remove the loose bodies in his elbow, a source tells The Athletic. Had similar procedure in 2018 and missed two months while with #Rays. [Mets] Mets icon Ed Kranepool has found a kidney donor. Both of his kidneys were in failure in early 2017. Roughly 20 games into the season, which breakouts do you believe in? What are the worst second stints? 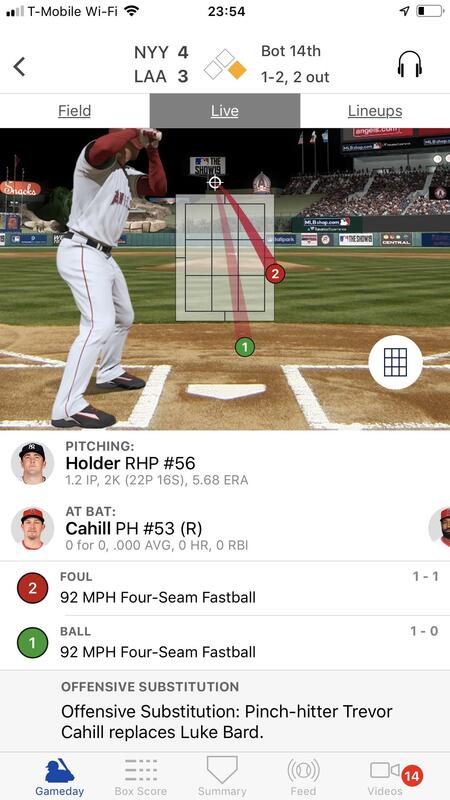 Bryce Harper just got ejected from the dugout for yelling about pitch #3 in this AB. Is there an Android app/widget that will show standings on my home screen? Pitcher Pinch Hitting Alert: Trevor Cahill! Has there ever been a team that went an entire season without playing extra innings? [MLB] No doubt about it. @ChristianYelich and @JoeyGallo24 are your Players of the Week. Who's the most frustratingly inconsistent player on your favorite team? [Yankees PR] Earlier today, LHP Gio Gonzalez was released from his minor league contract. He will not be added to the Yankees’ 25-man roster, thus making him a free agent. Clint Frazier is staying in the game with an obviously injured foot after a wacky slide into 2nd. How to start following baseball? How would you feel if every stadium had a retractable roof ? Ed Kranepool found a kidney donor! 2019 r/baseball Power Rankings -- Week 4: Dodgers Hammer Their Way to #1, Cubs Rocket Up, A's Aren't Feeling Too Good, Twins Witchery Speeds Into Top 10, Pirates Suit Up and Blue Jays Fly Like a Falcon, Mets Shrink, Red Sox Face Stark Reality, Yankees Broken But Can They Do This All Day? Mike Ford currently has more career IBB (2) than hits (1). 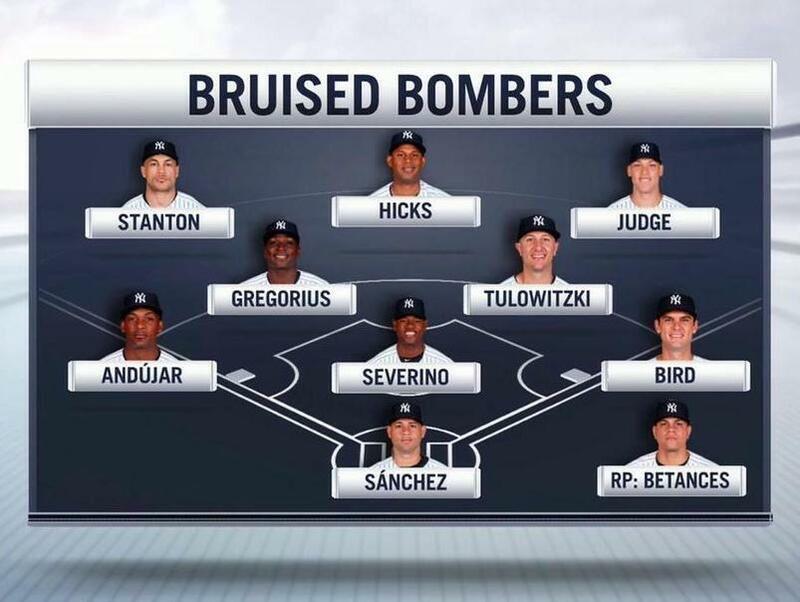 Yankees Starting Linup looks goo...oh. Was Rougned Odor's 2017 the worst 30 HR season of all time? 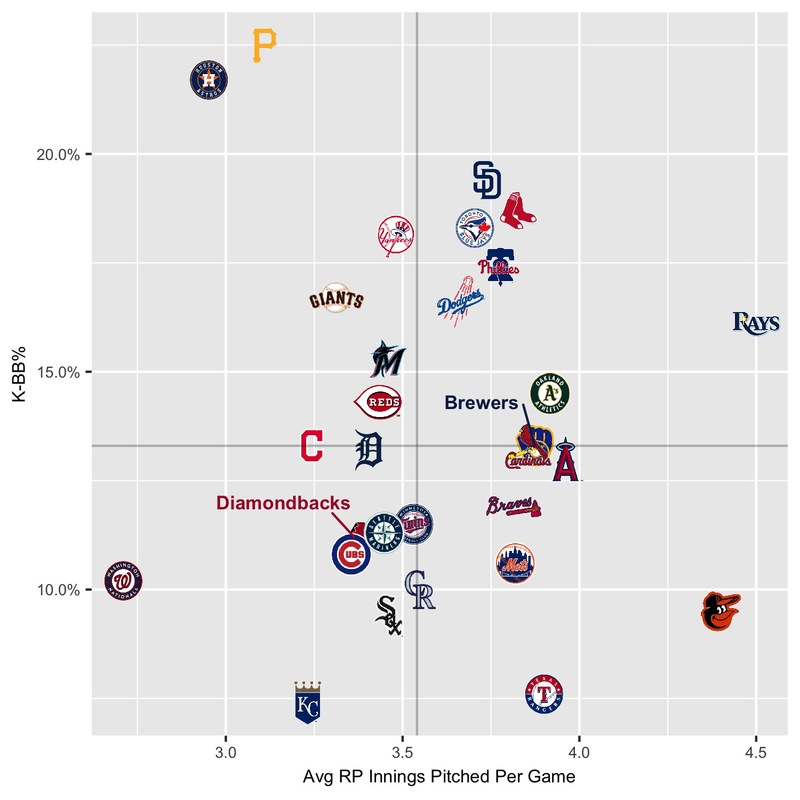 Who is currently the best reliever in baseball? The Yankees today signed INF Brad Miller to a minor league contract. I’m falling back in love with baseball and it’s just the best. 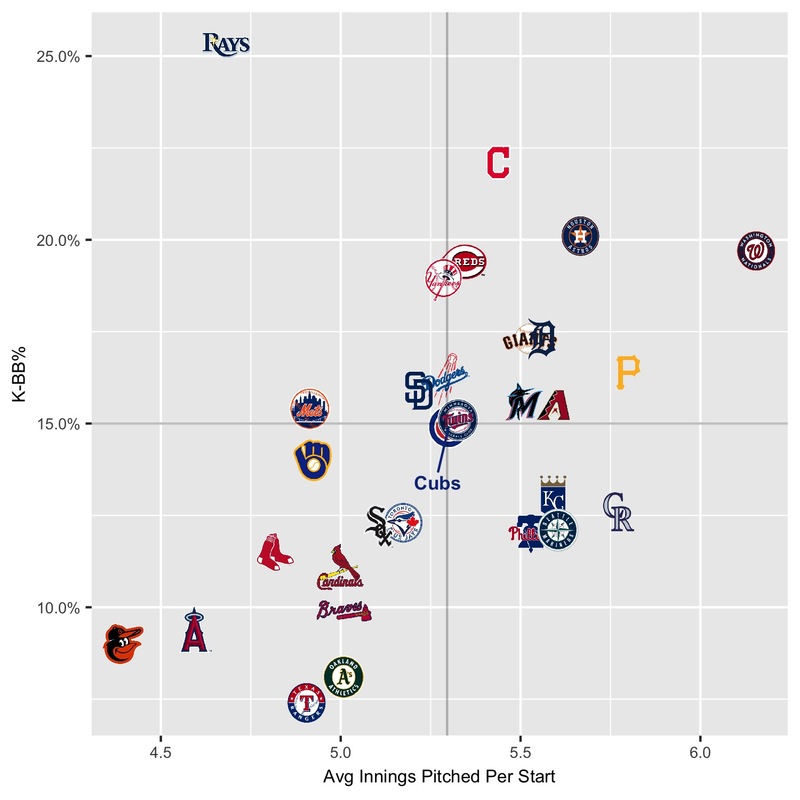 What MLB team has the worst best player? Billy Hamilton's OBP is .328. The Reds' non-pitchers OBP? .268. Emergency second baseman Peter Bourjos with the great diving play to rob Gardner of a hit in the 13th. Earned runs question in regards to Joe Musgrove tonight. Mike Trout has been intentionally walked in the bottom of the 11th with no one on and 2 outs. [SNY] Brodie Van Wagenen says Jacob deGrom's MRI came back "clean"